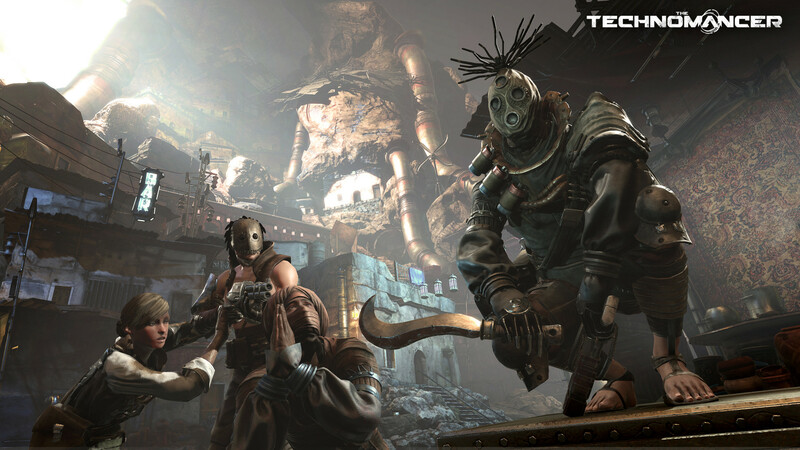 Spiders and Focus Home Interactive are still hard at work on their upcoming RPG, The Technomancer. The Technomancer is in the same cyberpunk, dystopian world of Spiders’ previous work Mars War Logs. The game will be set on Mars during the War of Water. As an RPG your technomancer will have four skill trees, three different fighting styles and the destructive force that is a technomancer. That being said Spiders wants you to use the game’s dialogue system to find multiple ways at progressing the story. There will also be a crafting system for you and your recruited allies allowing you to make them armor and weapons.